Oh my heart. If you’ve been wondering where all the cute biscuits are at – HERE THEY ARE. Even beginner level bakers can make these bear paw biscuits – there’s practically zero skill required! 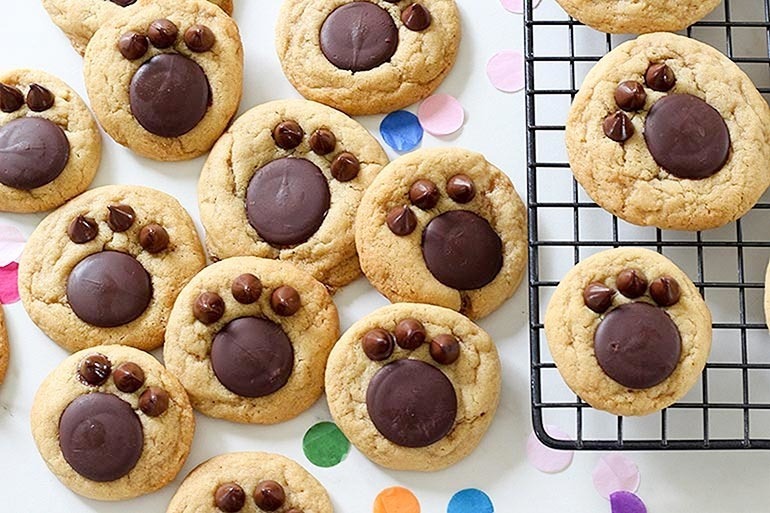 Cute as a button, these biscuits are awesome for any pre-school or animal themed party. 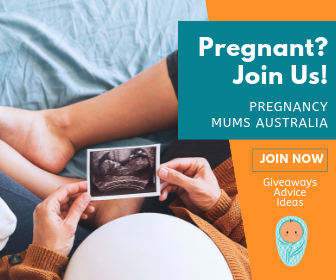 No one is saying they’re DEFINITELY bear paws – they could be tiger, koala or even puppy. 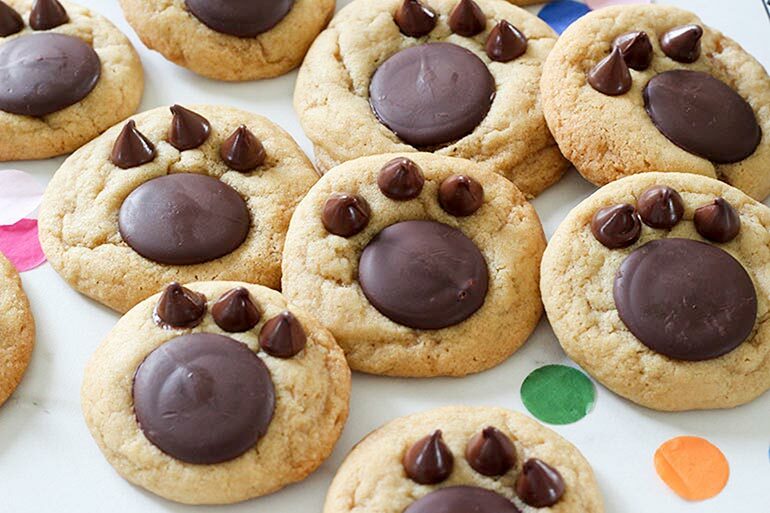 But whatever paw you choose to make, the secret is in using chocolate chips which keep their shape when hot. I’ve used Nestle brand, which hold up nicely. Prepare a baking tray, lining it with baking paper and set aside. Using a stand mixer, cream together the butter, brown sugar and caster sugar until light and fluffy. Add in the egg, the extra egg yolk, vanilla essence and beat to combine. Add in the baking soda, cornflour, salt and plain flour. Beat until the mixture becomes a soft dough. Using a small ice cream scoop or a tablespoon, scoop dough into your hands and roll it into a ball. Place them on the prepared tray, leaving enough space for spreading in between. Don’t be tempted to flatten them out. Cook for 10 minutes. Once the biscuits come out of the oven, gently press a large round chocolate melt into the biscuits, followed by the chocolate bits for claws. Leave the biscuits on the tray for around 10 minutes before transferring to a cooling rack to cool completely. Got a sweet tooth? You can fill the biscuit barrel over and over with our red velvet crinkle biscuit recipe!